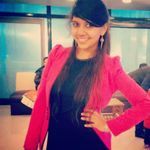 10 Black Mehndi Design Inspiration Every Bride-To-Be Needs to Slay the Bridal Look | Wedding Tips ARE YOU A VENDOR? 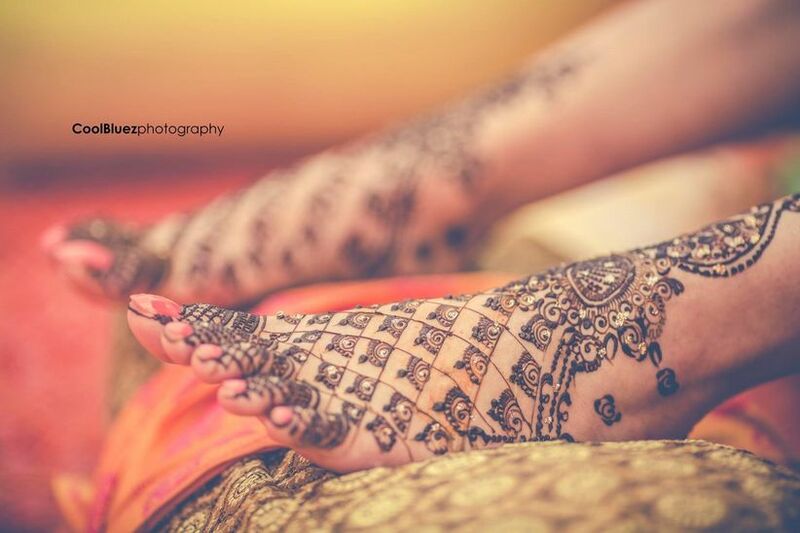 Discover different black mehndi designs you can opt for your big day. Make poetic lines like "Her painted palms and feet brought a whiff of sweetness in the air followed by music to the ear, rolling drops of a happy tear" come alive with them. Mehndi originated from a Sanskrit word “Mehendika” in the early 19th century signifies the commencement of holiness and purity. A popular tradition of soaking henna leaves overnight and grounding them into a fine paste is popular in India, Pakistan and the Middle East countries. 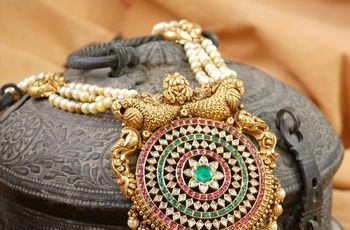 Women apply mehndi or henna tattoos to mark the deep-rooted cultural significance beholding an integral part in the Indian tradition especially during the weddings, festivities or ceremonial events. With the burgeoning trend of modernising the age-old rituals, mehndi has undergone a drastic transformation too. 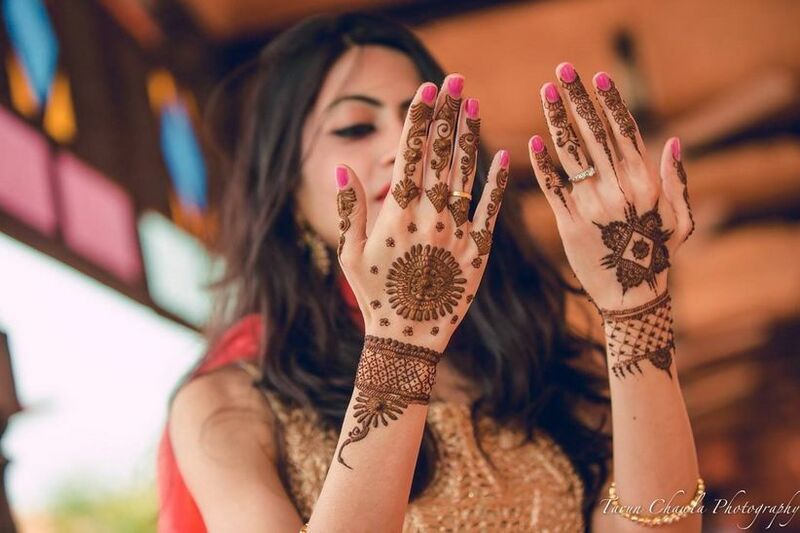 Women have evolved from flaunting the regular dark henna, they have embraced black mehndi, glitter mehndi, coloured mehndi and even minimalistic designs are some of the raging trends this season. 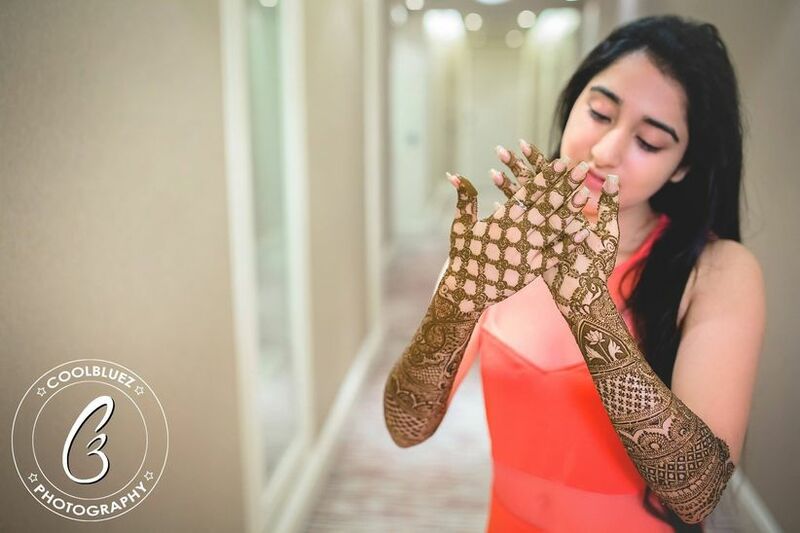 Feast your eyes on some of these tantalising mehndi designs and take the much-needed inspiration if you’re soon tying the knot or your BFF is. Go ahead and check them out. 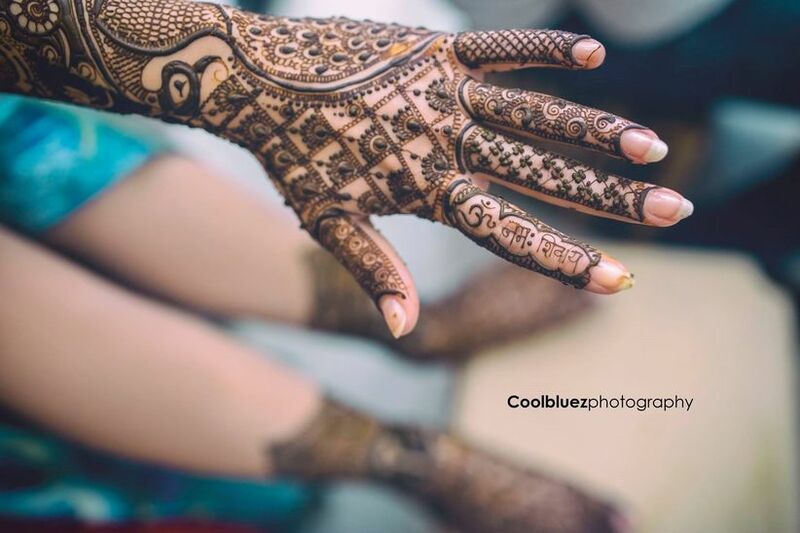 Gone are the days when brides adorned their henna painted hands in a conventional and typical form of artwork. Mehndi artists are taking a plunge and bringing to the fore innovative and creative streaks of their age-old craft. 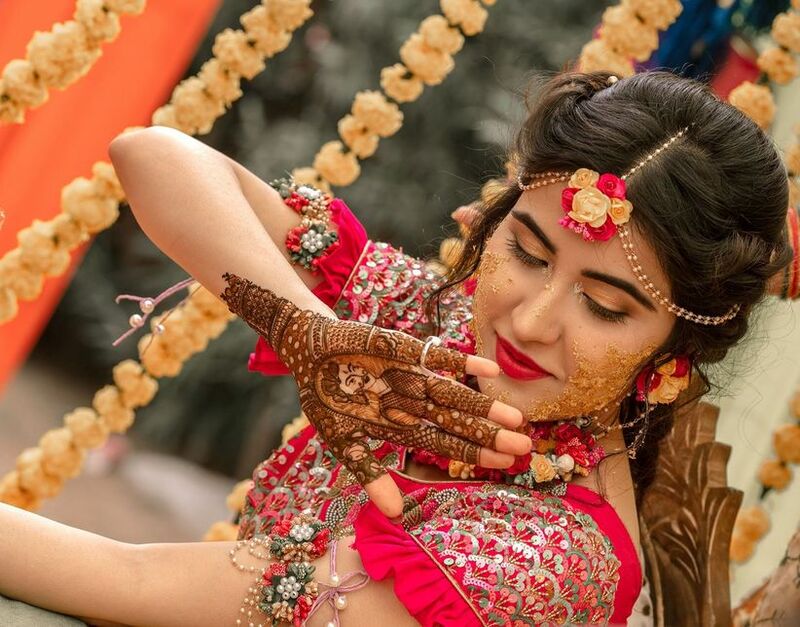 Instagrammers were absolutely relishing the trending #DulhaDulhan mehndi designs featuring caricatures of bride and bridegroom on the delicate palms of a bride-to-be. Isn’t that so adorable yet unconventional? Soak in the pool of love and excitement as you step into a new chapter of your life with your significant other with some drool-worthy henna design like this. 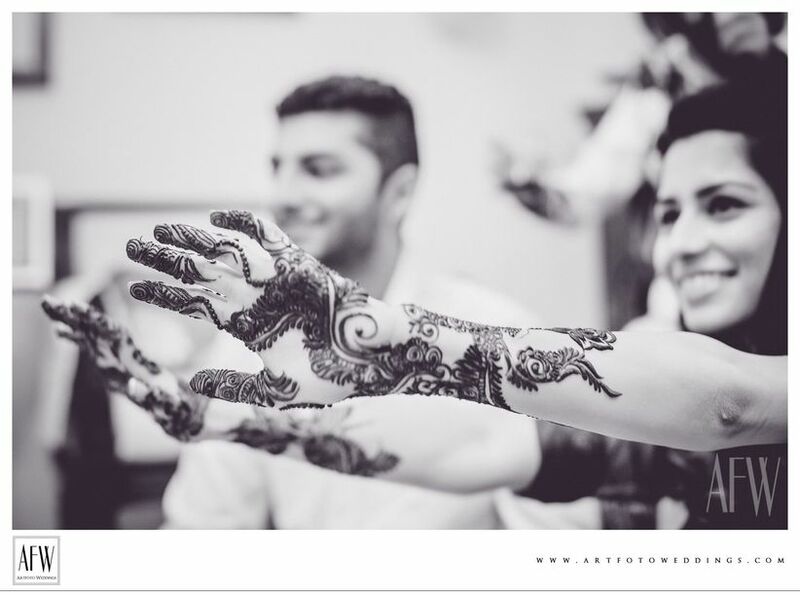 Because classic mehndi never goes wrong! 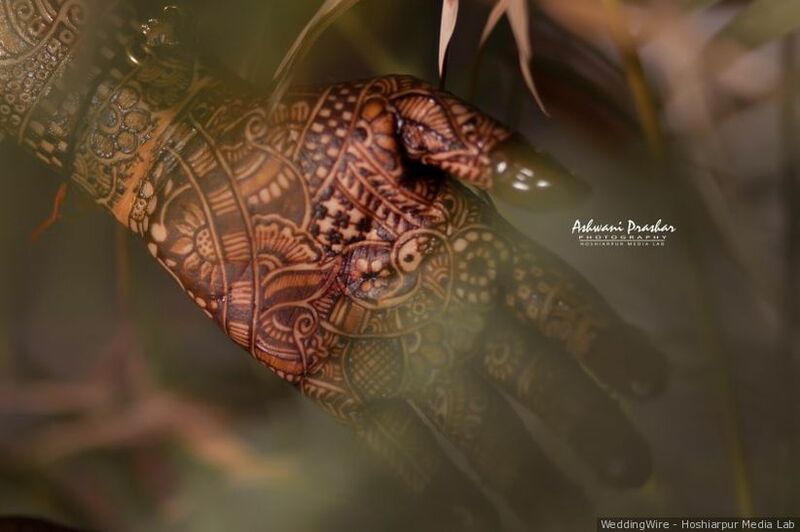 Adorn your hands with intricate detailing and traditional henna design to take a nostalgic route and let your beautiful painted hands do all the talking. Add beautiful motifs of nature-inspired features like peacock, birds, flowers or creatures to add a human touch to your designer-laden palms. Also, don’t forget to leave some spaces on your fingertips empty and lastly, pour the leftover mehndi on them to evoke a fervours hue on your tips. Remember, the darker your mehndi, more is the love. No matter what trends show up and trick their fancy beats to your ear, you will remain your daddy’s little princess with a heart of gold and dreams of simple things. Traditional mehndi designs never disappoint, they just enhance the beauty of a bride and notches up her style statement. We have a thing for intricately detailed traditional mehndi that leaves a deep impact and lets the bride bask in her oh-so-gorgeous self. 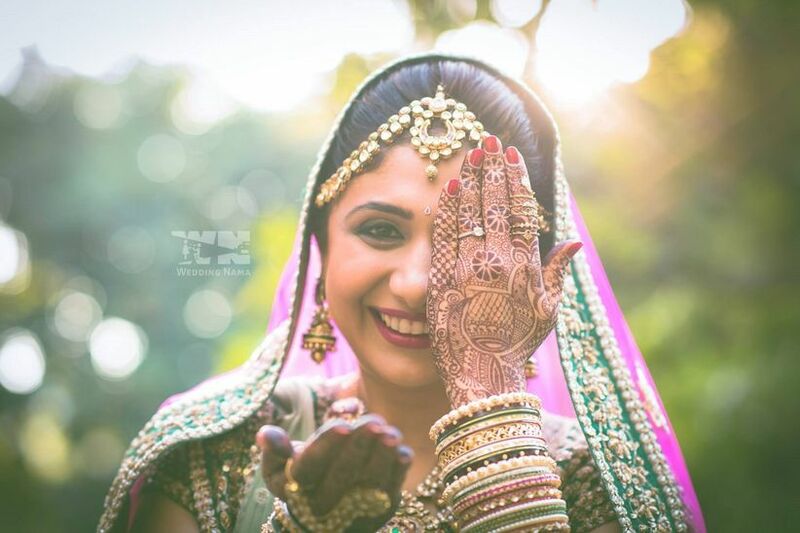 Twirl pretty in your bridal outfit as you flaunt them henna laden hands and shower some paparazzi to them. Bored of the regular full-painted hands? 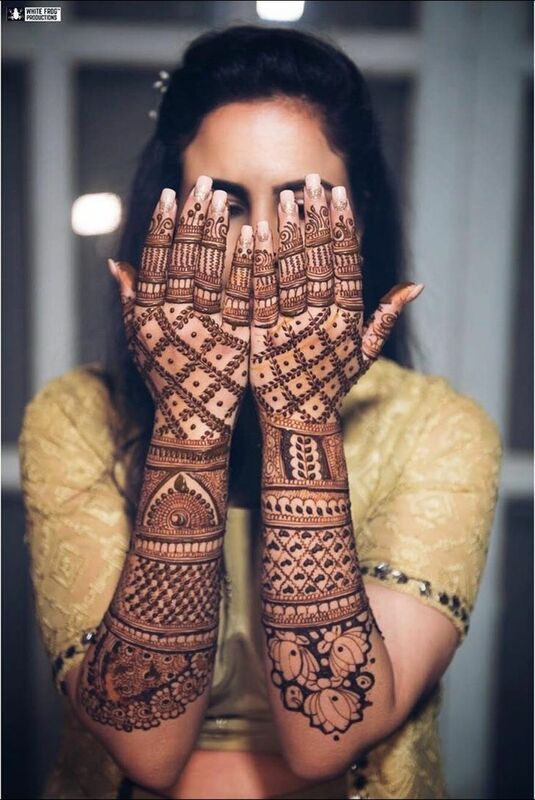 We’re here to recommend some of the ravishing new mehndi designs like this one: half empty hands design to highlight the beauty of “less is more” and evoke an enchanting, artistic flavour. We’re all up to try this trend, are you? Here comes the much-coveted and quite an overrated mehndi design which is a rage amongst brides this season. Minimal designs that add a touch of resplendence and evoke a surreal charm of the bride, because being gaudy is so not in. Pin those Pinterest-y designer elements and let them shine brighter on you on your D-Day, after all, it’s your dream wedding! Still can’t get over this mesmerising trend of sprinkling a little glitter to your usual mehndi-laden hands/feet and jazz it up a few notches. Celebrate the formidable time of your life and as they put some confetti to it, just like glitter to mehndi. Brighten up your henna design and put shimmer to everything head-to-toe because you must sparkle and steal the spotlight on your D-Day. And this trick will keep you covered for some of the most enchanting photographs too. Have you got something that you would often be using or relate it with your partner? If yes, get it painted in the form of mehndi on your beautiful hands to secure a sweet spot in your beau's heart. 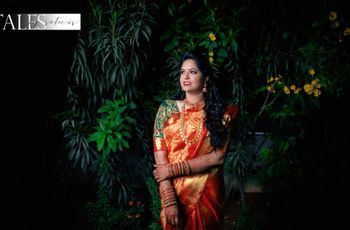 This will surely earn you some brownie points while keeping you sane during the overwhelming rush of wedding functions. 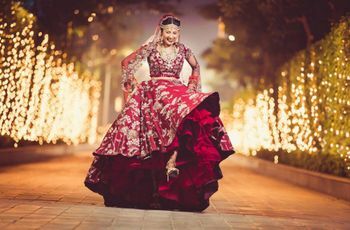 Modern brides love to deck up their mehndi look with floral fusion and we are all hearts for this adorable trend. Just a glance at how beautifully brides-to-be adorn floral and carnations on their henna laden hands, any man can fall weak in his knees. To further enrich the beauty of them mehndi palms, you may accessorise them with a bold statement ring or Haath Phool. Floral Haath Phool will suit the occasion and give you a perfect dreamy look. Just like the ink or tattoo, mehndi artists have figured a way to use shading technique and employ the trick to make their henna look more vibrant, unique and special. Such twist to your henna will accentuate the beauty of your palms in no time, adding dimension with such details and intricacy, you will never be able to differentiate if its just a regular henna or an ink. Spoil yourself for good and get your hands dipped in this fabulous shading mehndi to leave them gaping in awe. 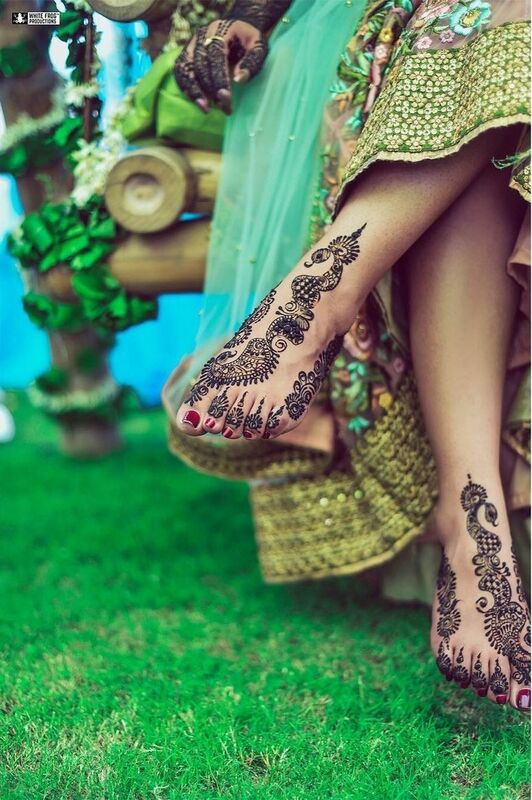 Have you ever wondered what would happen if brides aren’t so comfortable with henna? The ritual stays put and needless to say, traditional elements add a certain joy on occasions. There’s always a solution - Arabic black mehndi design to keep you afloat of the trends and yet make you look spectacular. 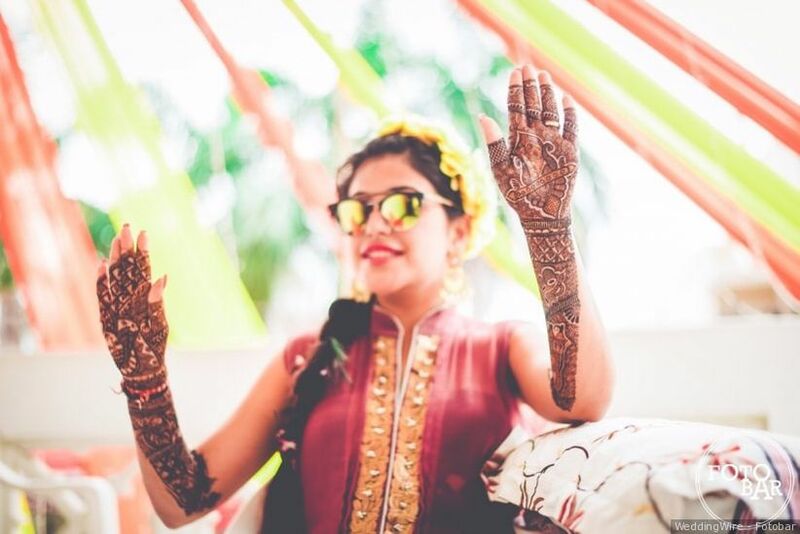 What a spectacular pool of black mehndi design ideas and oodles of drool-worthy trends you can totally try this wedding season! Which one took your breath and melted your heart away? We, however, are a little biased towards the caricature a.k.a #DulhanDulha mehndi design that took the internet by storm and how. 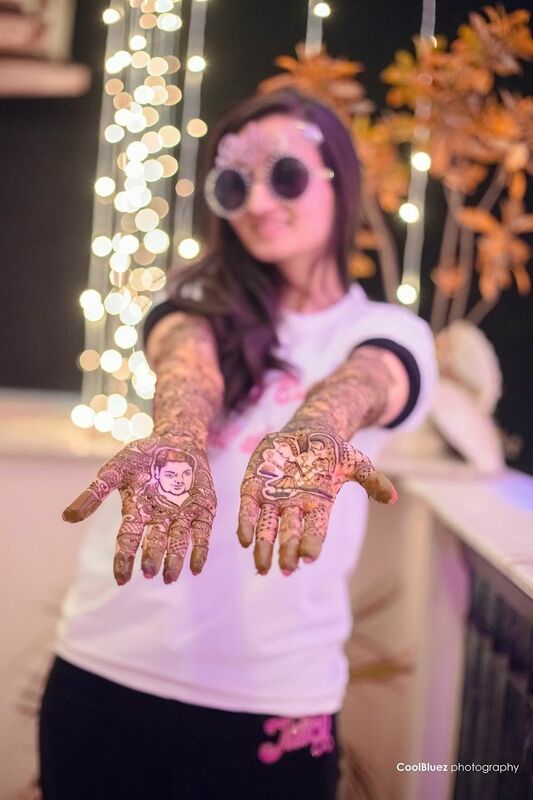 You can always experiment with caricature henna design by adding different elements like your mom, dad, pandit or your BFF too to let them stay longer ever when the wedding is done and dusted. Tell us about your favourite design and let us know if we missed any in the comments below, we’d love to hear from you!